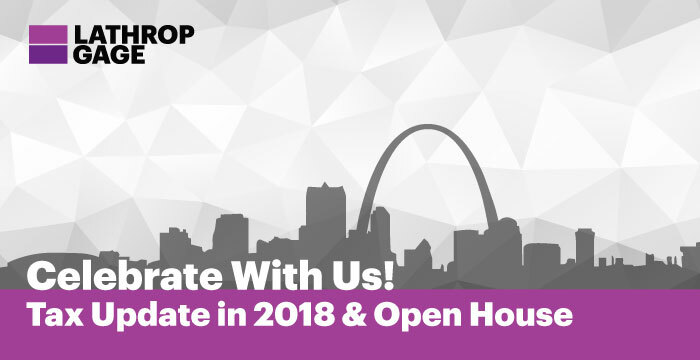 2018 Tax Update & Open House! Please join us for an update discussing the changes resulting from the Tax Cuts and Jobs Act of 2017. Comprehensive reform of this magnitude has reached far and wide, and will continue to have broad implications for individuals and businesses. Our attorneys will take a deeper look at the issues, providing not only a summary of how the Act changes individual and business income taxes and the estate tax, but also outlining what planning steps should be considered now. We will wrap up our session with Ben's Top 10 List.